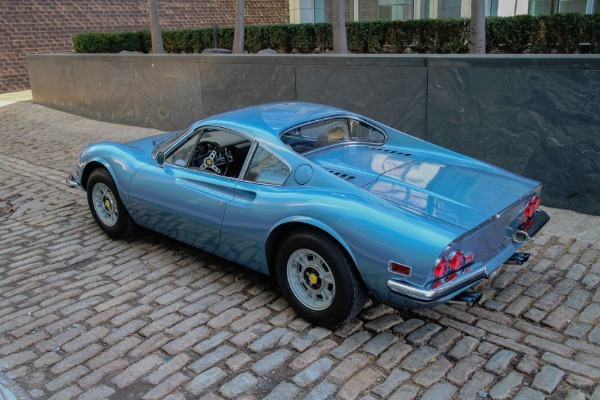 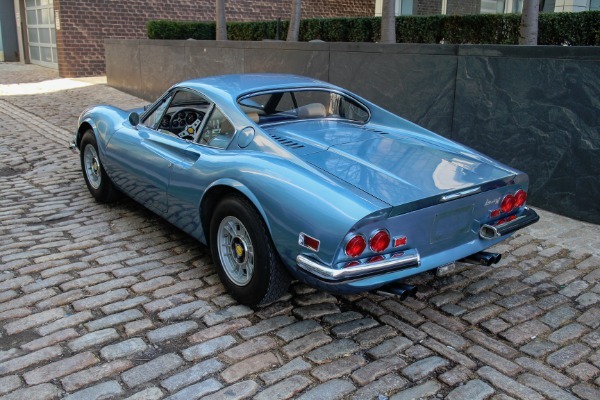 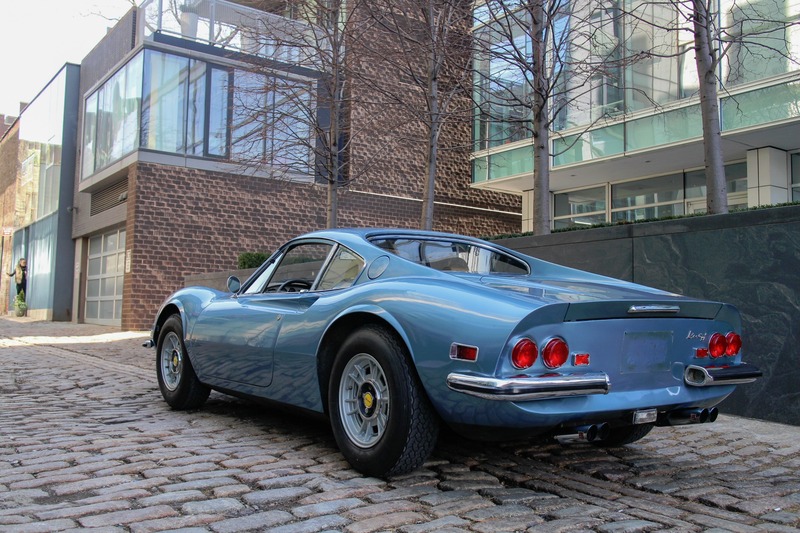 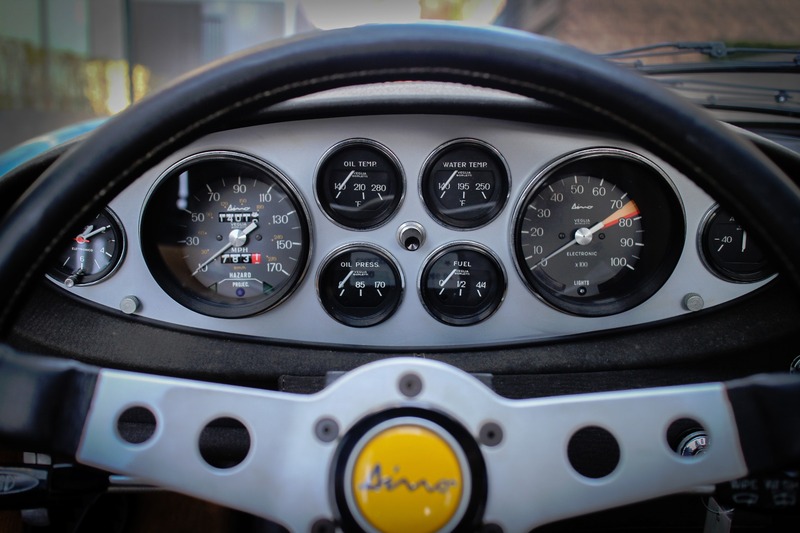 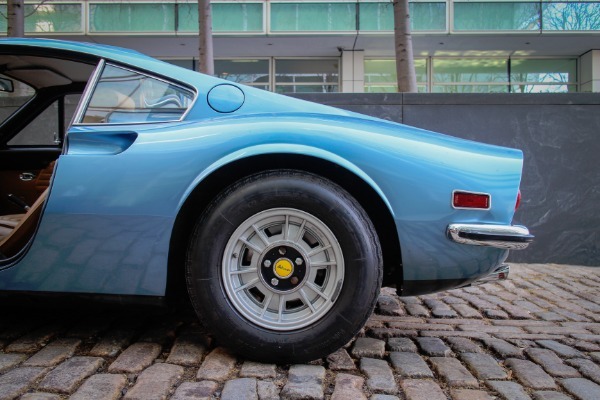 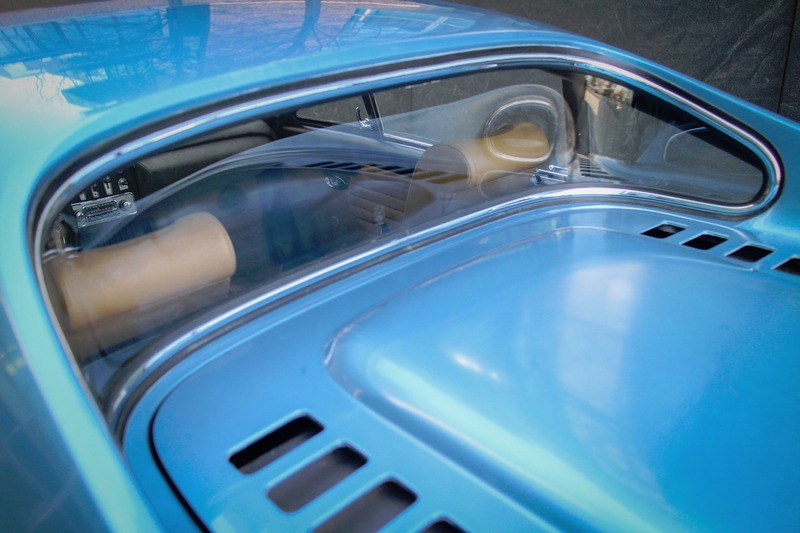 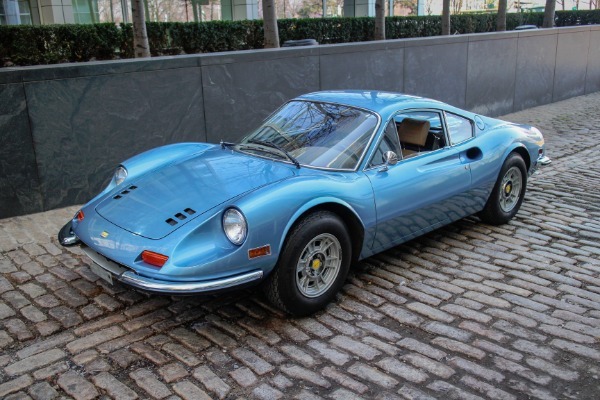 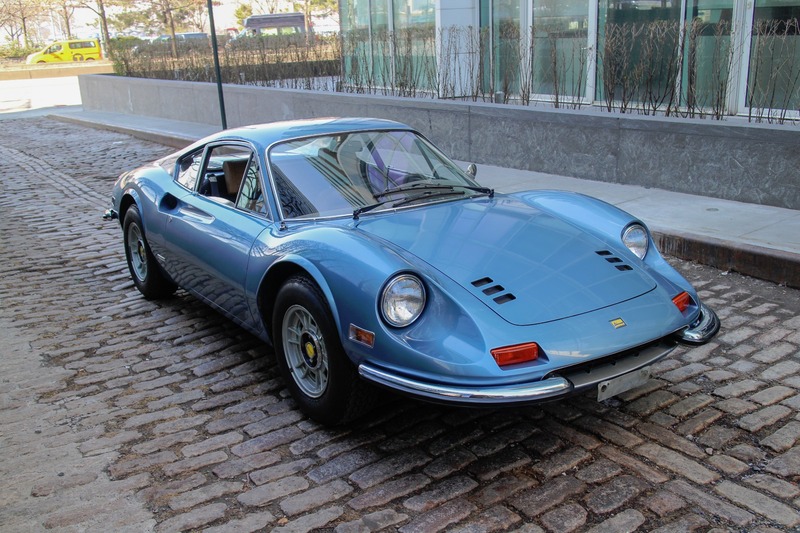 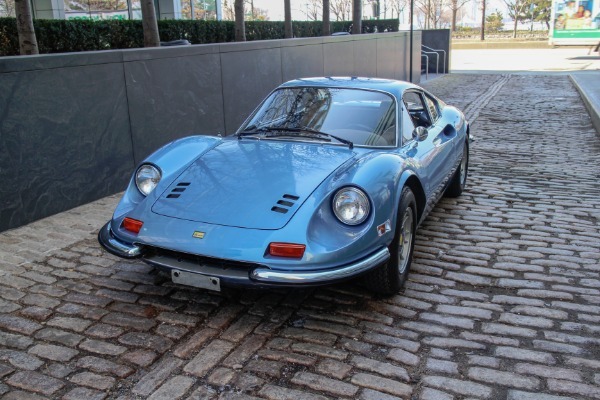 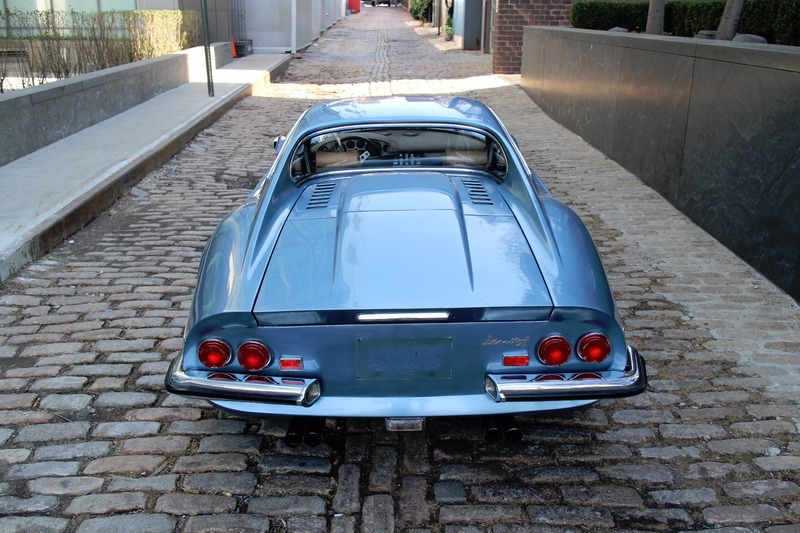 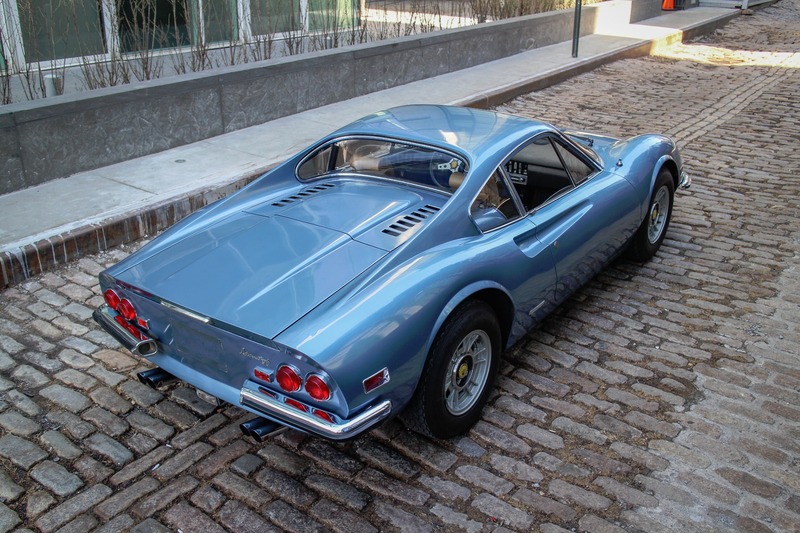 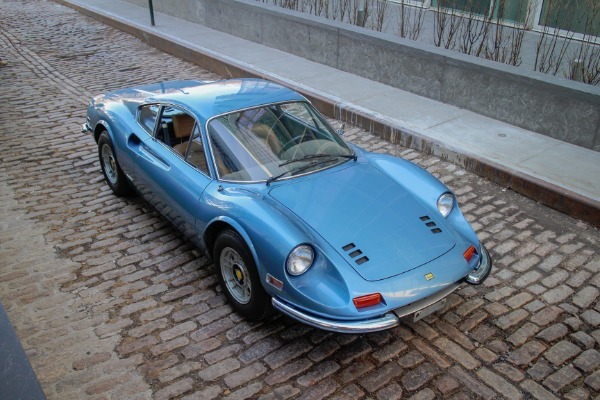 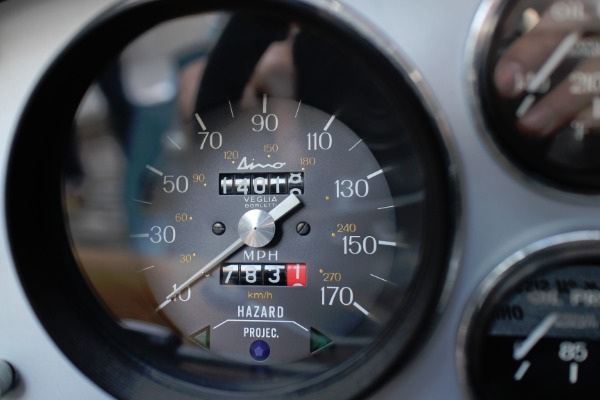 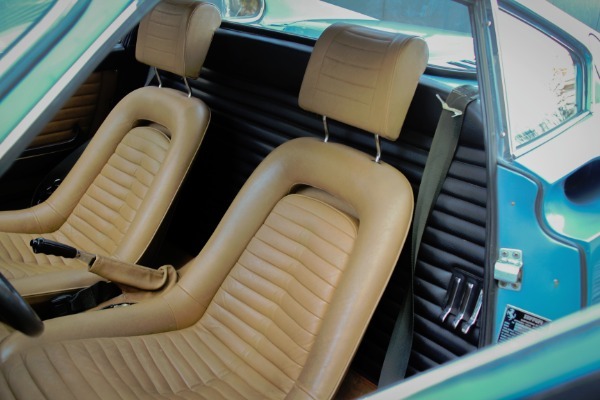 This 14,000 documented original mile Dino maybe one of the most original, and excellent condition low mileage examples in the United States. 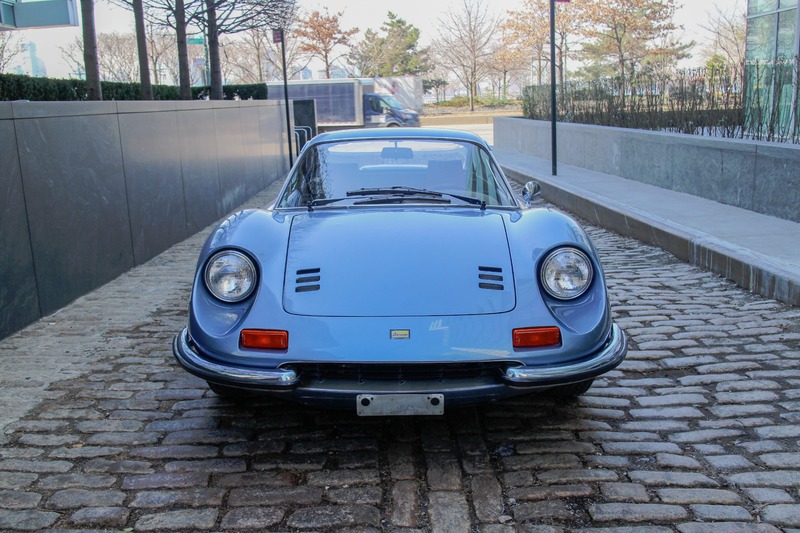 This Dino was recently serviced and runs and drives beautifully. 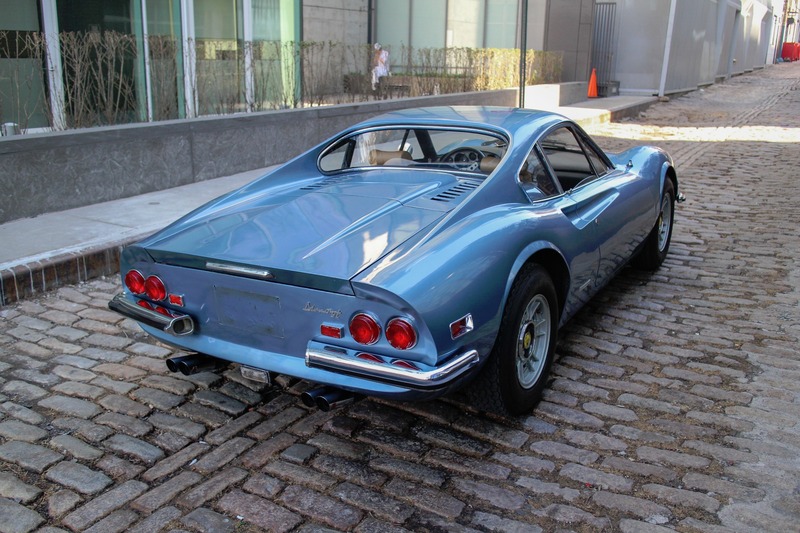 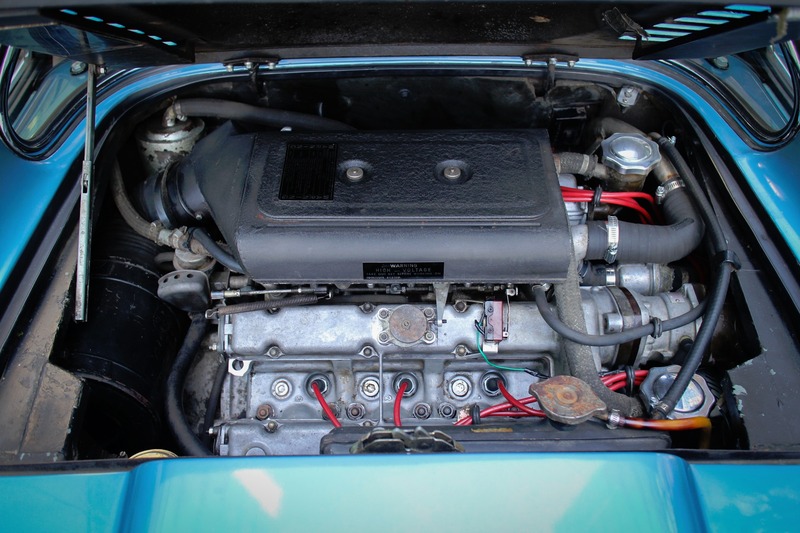 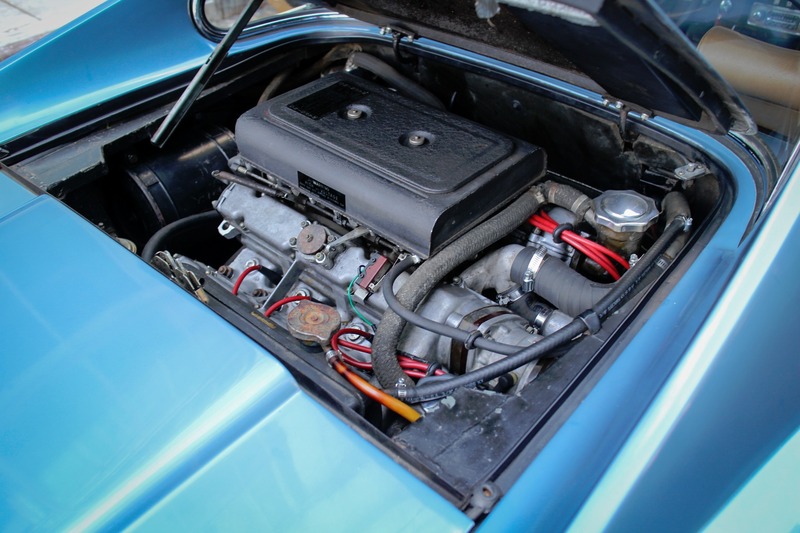 The engine compression rivals that of a new Dino. 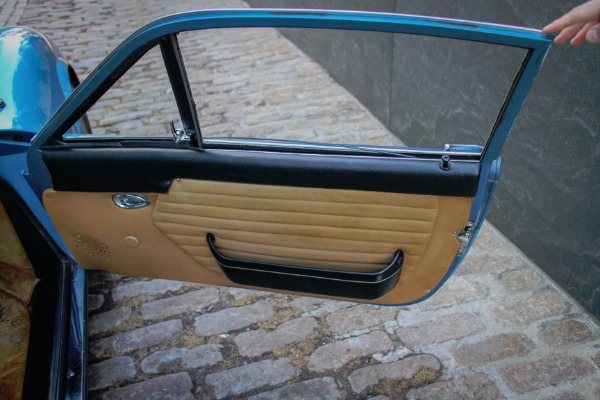 The mouse-hair interior dash trim is in excellent condition. 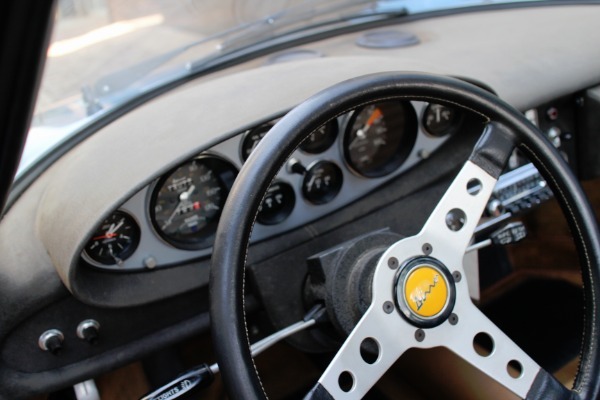 The car shifts smoothly with zero transmission issues. 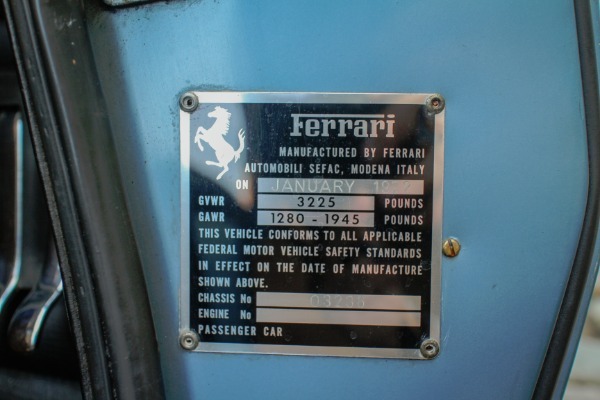 This is essentially a one owner car, all the previous service records including the original registration will attest to that. 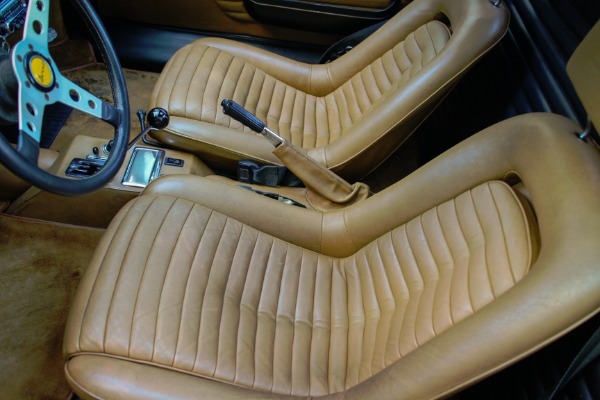 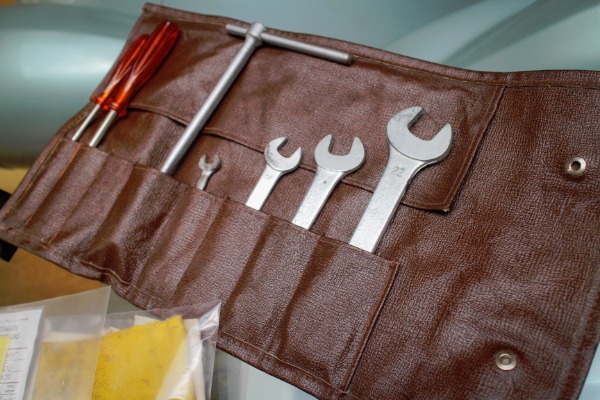 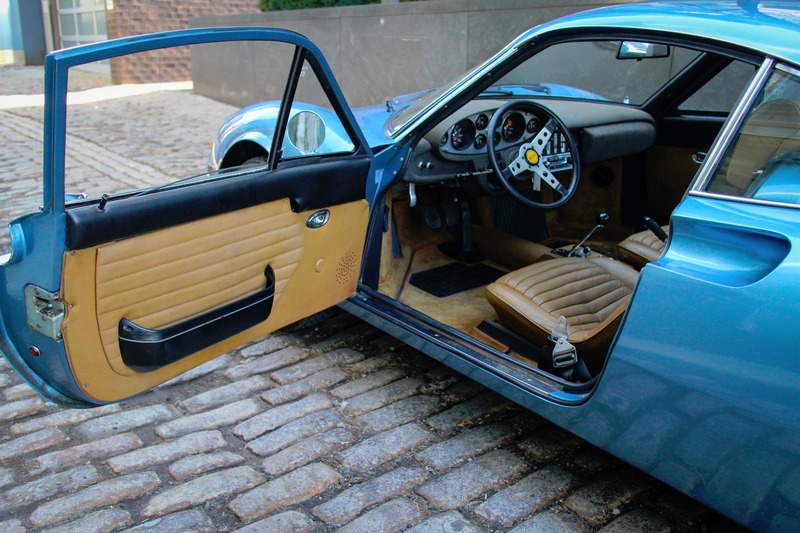 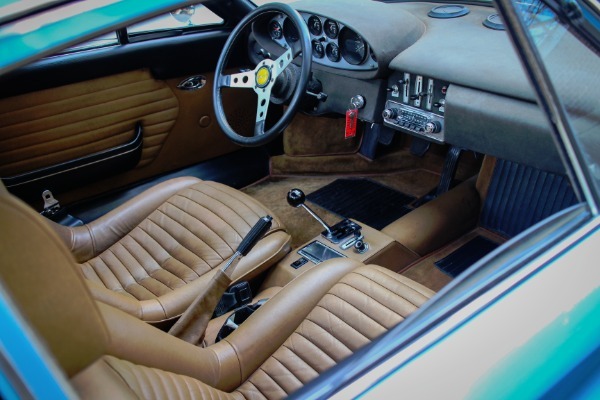 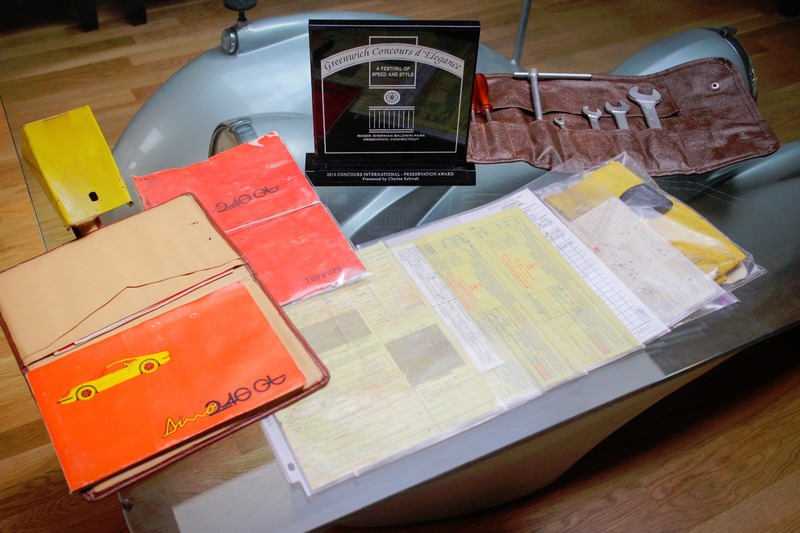 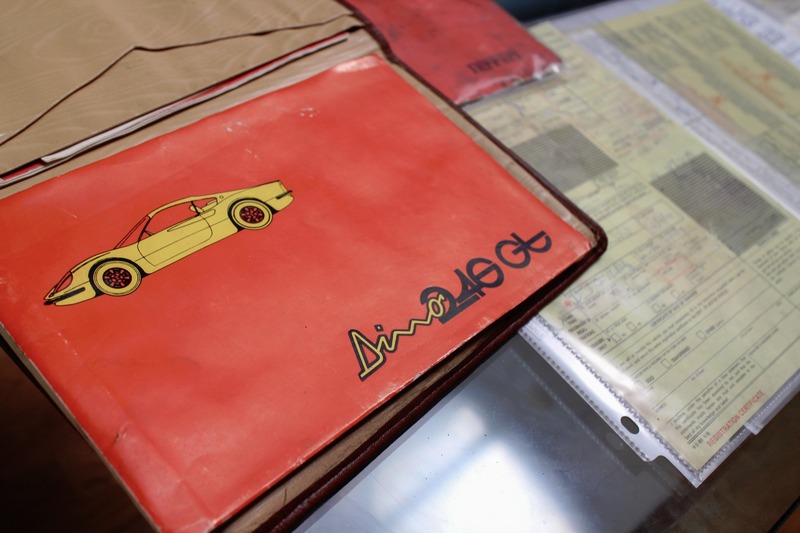 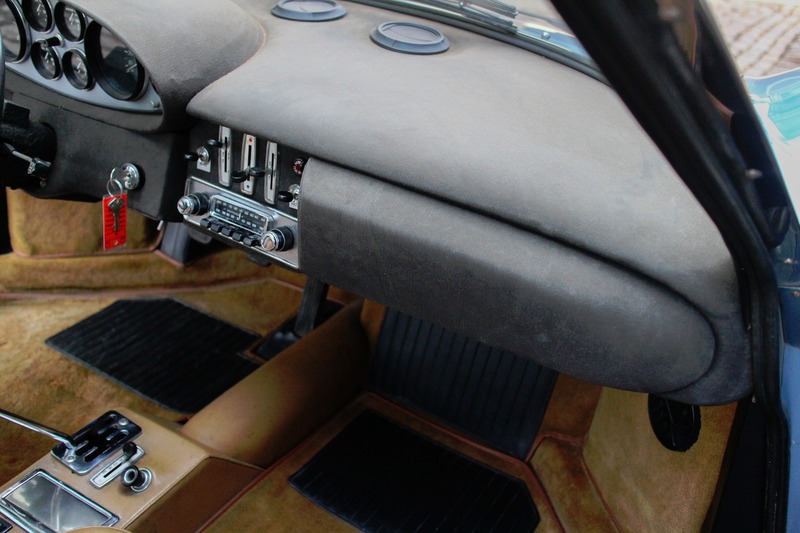 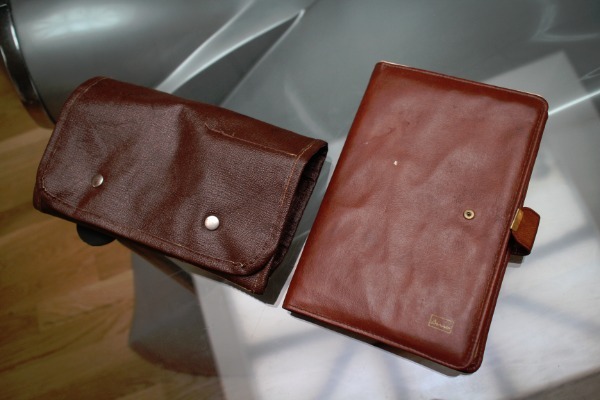 The car comes with original manual, books, rare Ferrari yellow cloth, chalk, and original tool kit with jack. The car has always lived in Greenwich Connecticut. 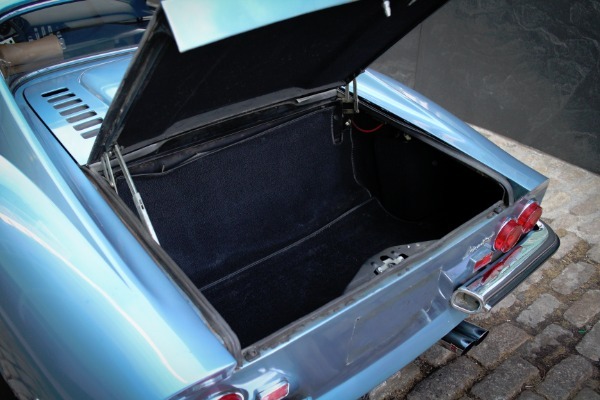 The original owner sold the car to his neighbor, a collector who owned the car for the last two years. 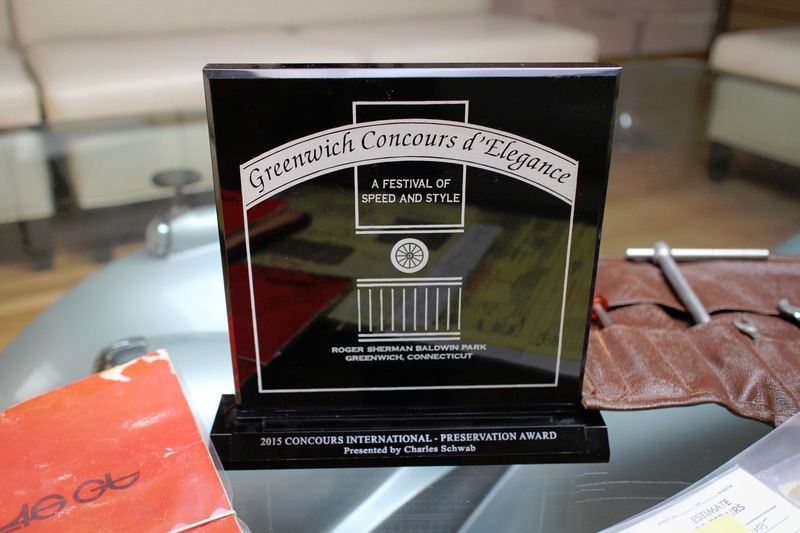 During that time he presented it in the Greenwich Concours d' elegance show and it won the best preservation award in 2015.